We had a bit of a nightmare with a leaking pipe in the ceiling, it was just before Christmas so we struggled to find anybody to come out to have a look at it. After a friend’s recommendation, LPD heating came over at very short notice and fixed the problem there and then. 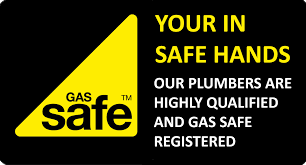 We were very happy indeed and will be calling them again if we ever have any plumbing or heating issues. We provide domestic plumbing and heating services in Colwyn Bay, Rhos-On-Sea, Llandudno, Conwy, Bangor, Anglesey, Rhyl and all the surrounding areas. 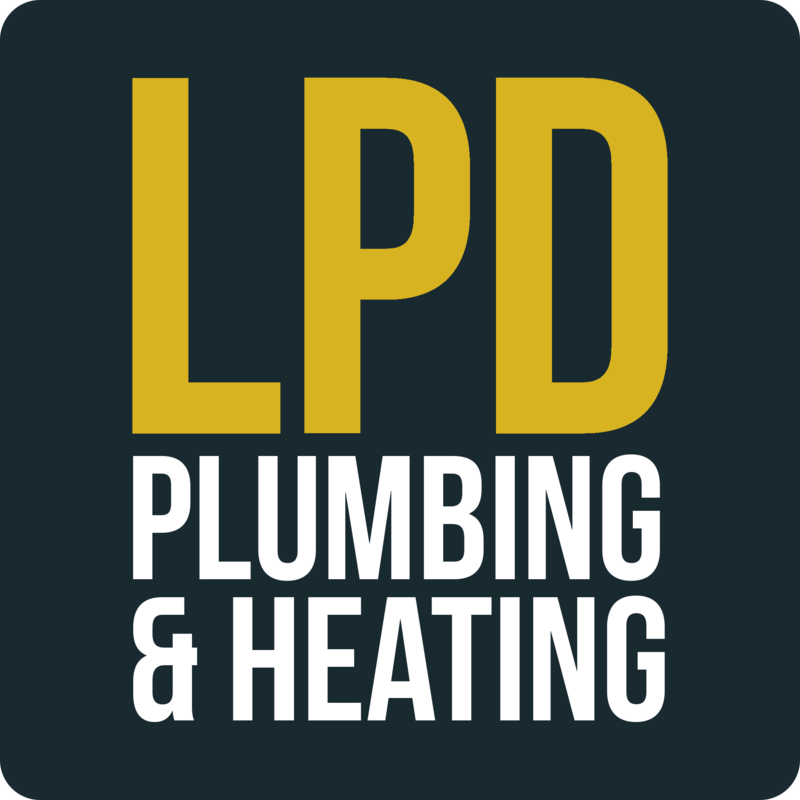 LPD Plumbing installed a new Worcester combi boiler and 11 radiators during a recent renovation. Friendly service, attention to detail and very tidy pipework. Price was very competitive and I would not hesitate to recommend. New kitchen installation, would recommend.